Habbo Hotel is a free to play virtual hotel environment where players can socialize with each other using customized avatars called Habbos. Habbo Hotel virtual environment features Public Rooms which are accessible to all players; and Guest Rooms, which are private user-created rooms. Habbos can furnish their rooms with items called Furniture, and may also choose to adopt a virtual pet. 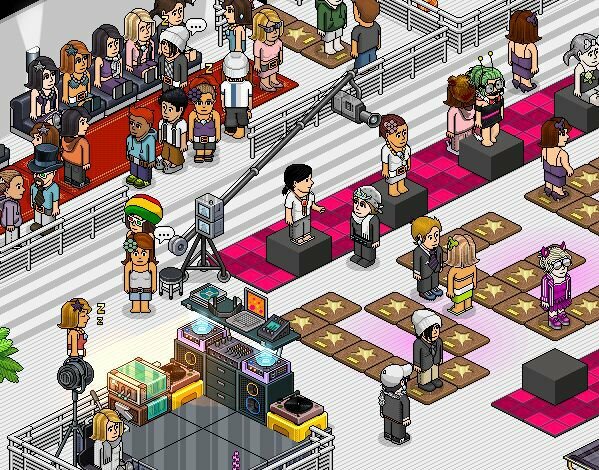 Habbo also features a number of mini-games within the Hotel environment, and we encourage the community to create and host new games and other events, such as competitions, debates, and performances. 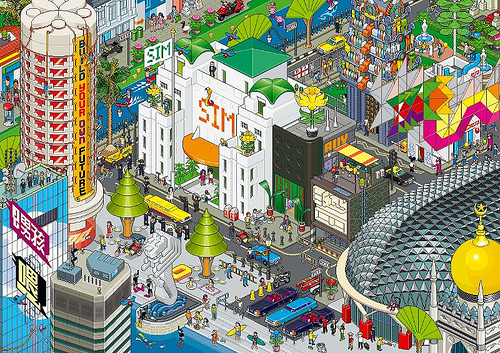 Habbo Hotel is a great game for children and teens. The game is moderated by a team of trained Safety Moderators. While in the Hotel, players can request help from these moderators by using a clearly-marked button. We have the ability to monitor player chat, and we report questionable behavior to the police whenever necessary. Habbo Hotel is free to play with option to pay for some premium items in the Hotel, such as Furniture, and Habbo Club subscriptions, which provide additional features and services to the players. Habbo Hotel can also be played with a Facebook account. Languages: Several languages available with dedicated geo targeted servers.